Comments: May be confused with Shasta Daisy, but its performance is not as satisfactory. 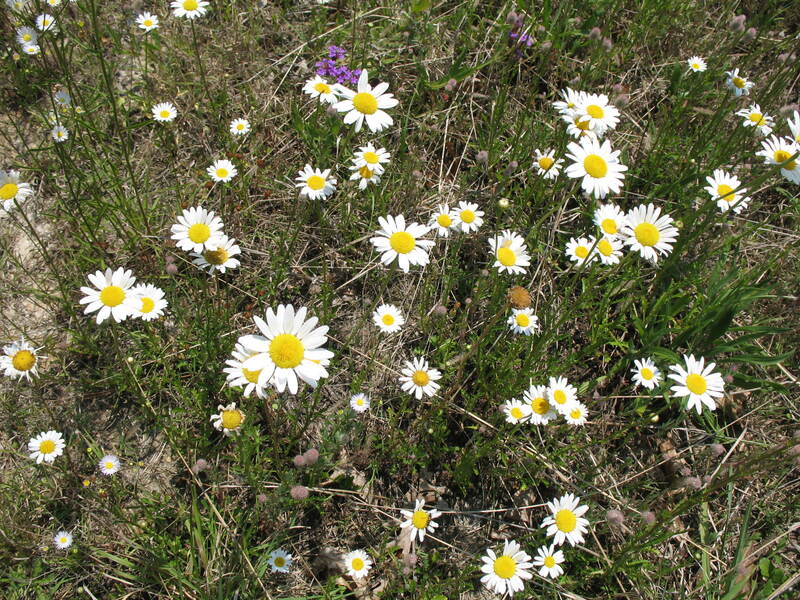 This introduced wildflower species has become invasive in some locations, but is quite attractive in mass plantings where few other plants will grow and bloom. Associated with relatively dry landscapes on disturbed sites.